Home Contest	Win the Urban Decay Naked Palette! Win the Urban Decay Naked Palette! 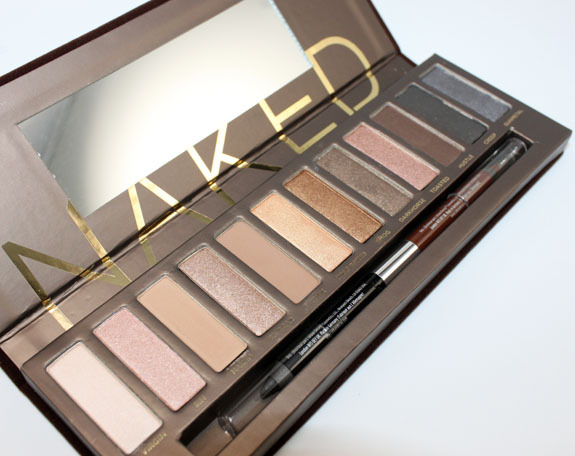 I am giving away the legendary and oft sold-out Urban Decay Naked Palette to one lucky person!